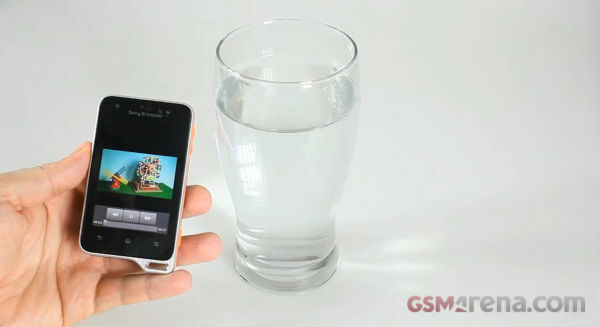 We were itching to test the Xperia active’s water resistance ever since it first stepped in our office. After making its way to the iPad from the Mac, GaregaBand is now coming to an even smaller screens, those of the iPhone and iPod touch. 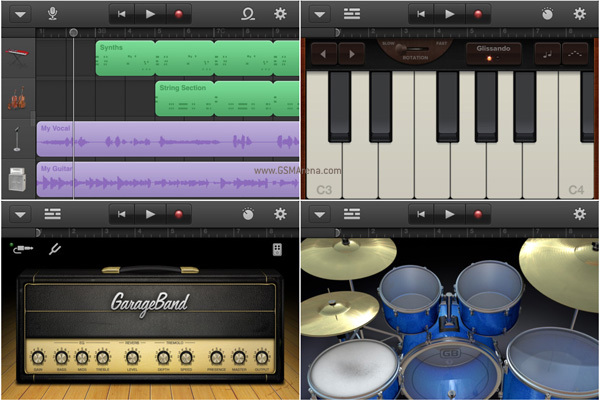 GarageBand for the iPhone and iPod touch is basically the same app found on the iPad so you get the same set of features but on a smaller screen. 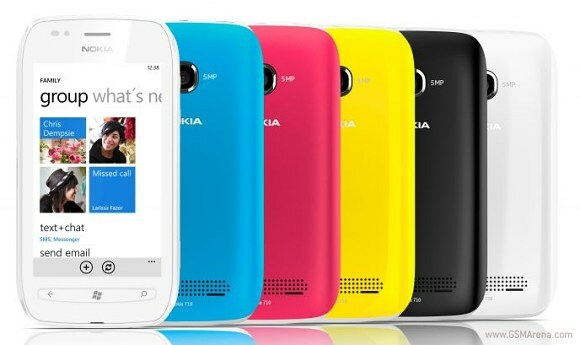 [Nokia World 2011] Perhaps Lumia was not the best name for Nokia’s new Windows Phone lineup? I must point out that I never thought that I will discuss etymology in this blog but, heck, since it is directly related to Nokia’s freshly announced Windows Phone creations, I figured that it fits the bill. After a full day of Nokia World coverage from London, we did come quite impressed with the Nokia Lumia 800 and the Lumia 710. 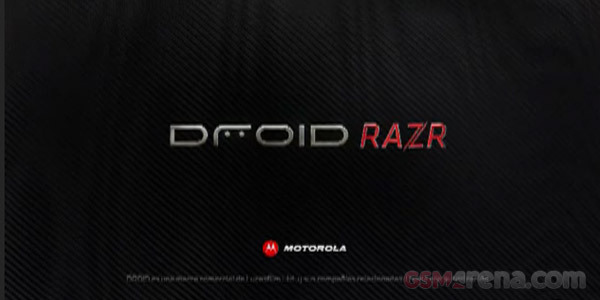 A lot of effort has gone into developing the hardware and software of the smartphone duo. 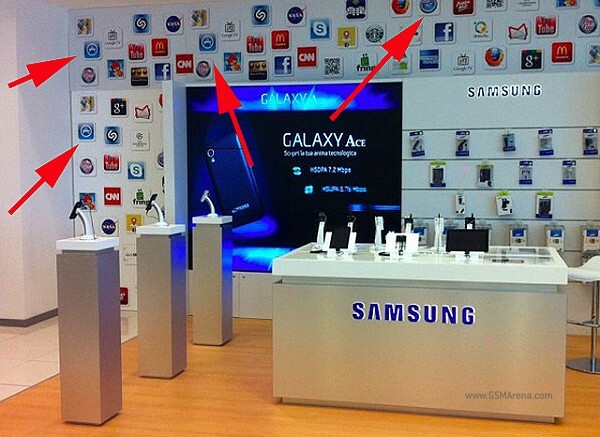 However, the same cannot be said about the selection of the name of the two handsets. The team over at Mashable have manage to aggregate a wealth of impressive stats all centered around a little social networking site you might have heard of called Facebook. 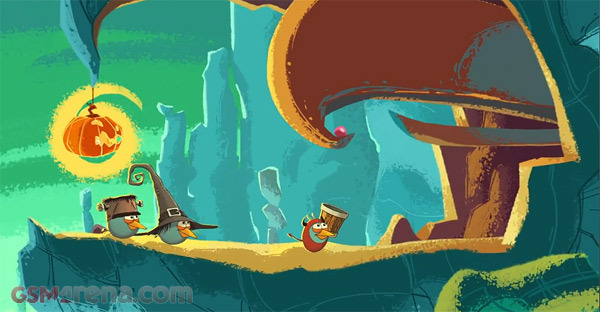 Another pesky group of nasty green pigs irritates our favorite Angry Birds. This time it’s all about the candy with Halloween fast approaching. Let me be clear up front – this video is not suitable if your heart misses a beat every time you see a tech device getting abused. With that said, we urge you to take a look at this cool experiment courtesy of the guys from SquareTrade. 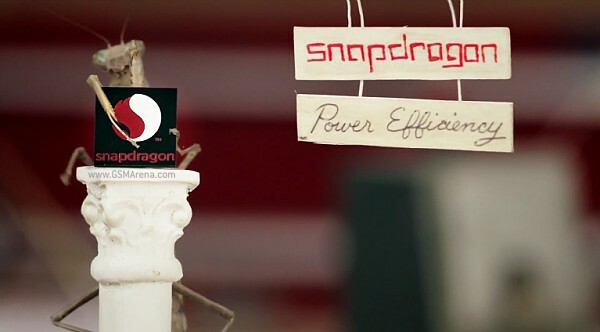 A couple of days ago, we told you about Qualcomm’s upcoming Snapdragon chipsets, designed with strong emphasis on power-efficiency. In order to fortify its commitment to the cause, Qualcomm has released a rather fascinating video for all of us, with bugs (real, not software ones, mind you) as its unusual cast. When you have the most iconic and recognizable mobile theme in the world, you’d have to be pretty confident to let the general public loose on it, with a mind to then putting the result on 100 million handsets worldwide, but that’s exactly what Nokia have gone and done. The Nokia Tune competition opened at the start of September and asked musicians, music lovers and Nokia fans everywhere to reinvent the iconic Nokia theme in their own style. Update: Nokia just came up and made it clear that this new controversial DubStep remix is not replacing the original Nokia tune. If you’re of a certain age, you will have fond memories of a little console called the Nintendo 64. 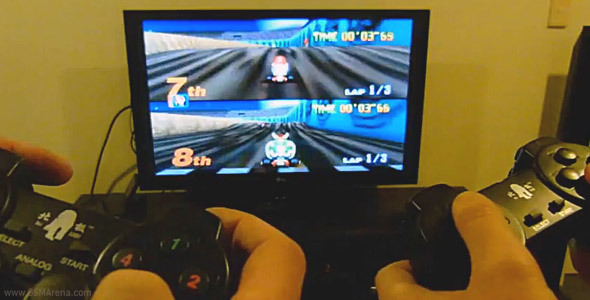 Being able to play with three friends in local multiplayer on Starfox 64 (aka Lylat Wars for you Europeans and Aussies), Mario Kart 64, Golden Eye and the wealth of other titles that helped make the transition from 2D to 3D all those years ago was a blast. The mobile phone in its infancy was, let’s face it, a bit of an ugly duckling. Just take a look back at the older pages of our databases and you’ll find failed attempts at style, trying to rectify this with sometimes disastrous results (see: Motorola StarTAC Rainbow for example). 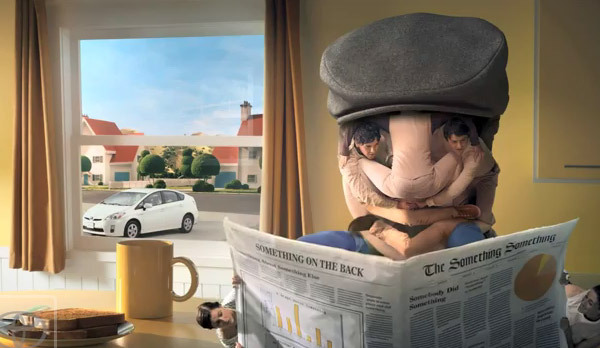 The Toyota Prius is probably one of the most iconic and well known hybrid cars in modern motoring. Not only is it well regarded by the eco conscious Joe Bloggs, but Hollywood seem to have adopted it as the eco-celeb car of choice too. It is no secret that the legal battle between Apple and Samsung is one of the hottest news topics in the world of mobile telecommunications. It is truly grand in scale, spreading over markets on just about every continent. Having this in mind, we can qualify the picture, which we stumbled upon, as nothing short of strange. Space has always captured the minds of people for centuries, from those who the spent time to map and document stars and planets across the night sky, to the first men and women who actually took flight beyond our atmosphere into the unknown.